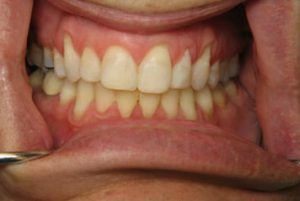 Studio City Dental Center provides cosmetic dentistry services in Studio City, which involves solutions for several cosmetic dental problems. If you are suffering from any of a wide range of dental cosmetic defects, then dental bonding might be the solution you’re looking for. Dental bonding can remediate a multitude of cosmetic defects such as chipped teeth, decayed teeth, misshapen teeth, discolored teeth, and unseemly gaps between teeth. 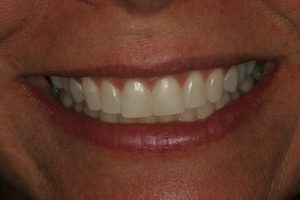 One advantage of dental bonding is that it is a very simple procedure in comparison to many of the other cosmetic techniques we employ. 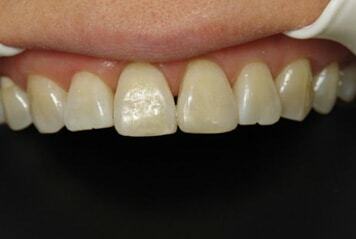 Unlike in other procedures, there is no preparation required in advance for dental bonding. Anaesthesia is not necessary unless a patient is being treated for a decayed tooth. Dental bonding involves the application of a resin material that hardens and bonds with your tooth when exposed to a specific light. 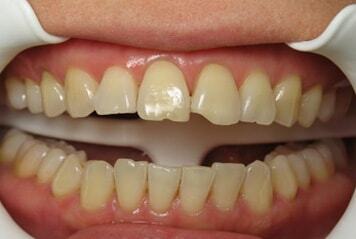 The resin, comprised of a sturdy plastic, is toothcolored and blends in seamlessly with a patient’s smile. At the beginning of a patient’s appointment, the dentist will choose a shade of resin that matches the color of the patient’s teeth. The dentist then prepares the tooth for resin application by roughening the exterior and applying a liquid that acts as an adhesive for the resin. The resin is then applied, and exposed to an ultraviolet light in order to harden. Once the bonds harden, the dentist can then trim off any excess material and ensure that everything looks natural to attractive. The entire procedure only takes half an hour to an hour per tooth. If you are suffering from any minor cosmetic issues and don’t want to commit to a prolonged, expensive procedure, then dental bonding might be the perfect choice for you. Go ahead and schedule an appointment with Dr. Zareh Kouyoumdjian, and you’ll have a vastly improved smile within a couple of hours of your arrival.